Compassionate doula services and more for your growing family! 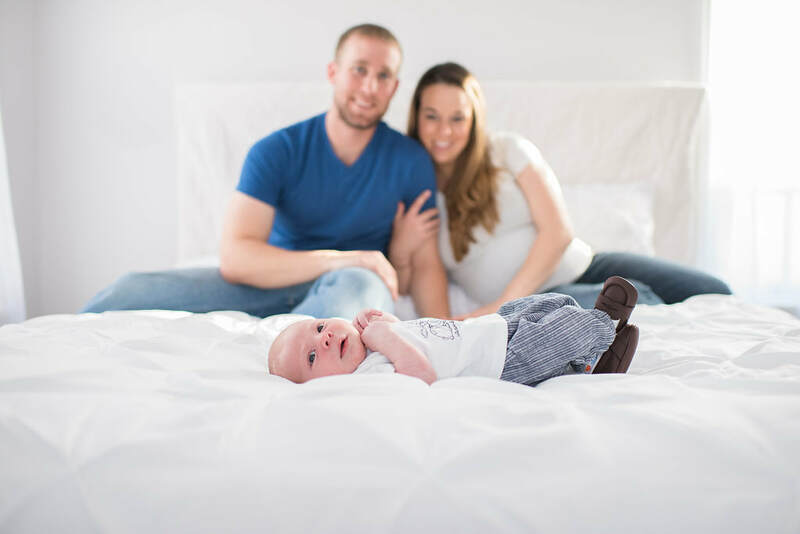 Wichita Family Birth Support is ready to serve you with the most compassionate and evidence-based care for you and your family. I promise your expectations will be far exceeded. Worried about how you'll handle labor? Want to know what to prepare for and how to prepare? 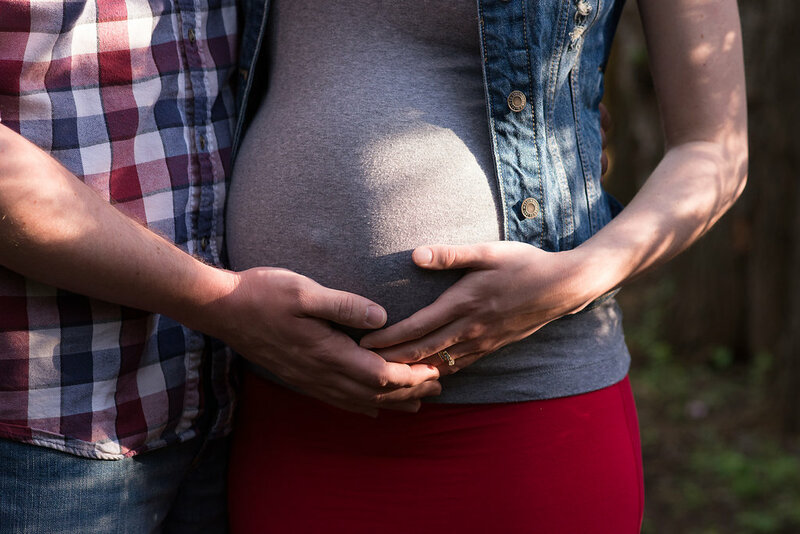 When you choose Wichita Family Birth Support, you'll have someone who knows you and knows birth. We'll work together as a team, along with your support person, and no one will have to worry about being alone, trying to remember coping techniques, or not having the information to make informed decisions. Need some gentle reassurance that you can make it through? You will have that as well as exceptional labor support and the calming presence of your doula who believes in you! Let's get to know each other, read more about our team here. You don't want to miss this hands-on practice that will provide you with the tools you need to stay focused during labor. Bring your support person so they can learn and practice before the big day. We look forward to teaching you our labor tips & tricks! which is exactly what I needed during labor. I highly recommend her! - S.G. I'd recommend her to any momma who is looking for a great Doula to be a part of their birth!" - A.C.
"My husband was able to focus on me during the labor because he knew Bethany was reminding me of relaxation techniques and positions. He didn’t feel like he needed to be anything more than a loving and helpful husband. He has already told me that he definitely wants to hire Bethany again for baby #3. God answered my prayers in every way regarding the birth of my second son. Bethany was the answer to many of those prayers." - M.R. Let's get in touch! Wichita Family Birth Support offers free phone and in person consultations. We'd love to help give you guidance on your journey! Fill out this contact form and we'll get back with you to answer your questions.